The remixer born Matt Edwards has had a notoriously busy career with the reworks he creates under the name Radio Slave. The British-born, Berlin-based producer has been performing as Radio Slave for a full decade, and now four years of his top-notch remixes will be collected on a new compilation. Simply titled Works (Remixes 2006-2010, the three-disc set features Radio Slave's take on original material from UNKLE, Tokyo Black Star, Trentemøller, Soylent Green, Peter Gordon, Le Noir, Chicken Lips and many others. 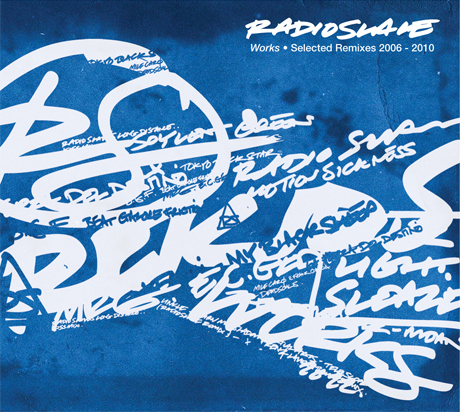 Radio Slave's Works (Remixes 2006-2010 will be available on October 29 via Rekids. It will be available on CD or vinyl, and the complete tracklisting is available below.